With Republican legislative leaders daring Gov. Tom Wolf to find support for his tax plans before a Pennsylvania House vote next week, middle-of-the-road Republicans are bracing themselves for the hard sell. “My guess is that the phone lines are going to be burning up starting today,” said Rep. Gene DiGirolamo, R-Bucks. But DiGirolamo, who has a reputation for breaking with party leaders, was among several moderate Republicans reached this week who are still a “no” on what they’ve heard is the governor’s latest tax package. The governor’s office hasn’t confirmed the details of a revised proposal. GOP legislative leaders have said a new plan floated last month includes a higher personal income tax, an expanded sales tax, and a tax on natural gas drillers, but no property tax relief. It is unclear how the proposed revenues would be spent. With all the uncertainty, the tax vote planned for next week scarcely looks different from a tax vote in June. At that time, GOP House leaders brought up a measure combining all the governor’s proposed tax increases, with no accompanying spending plan. Democrats unanimously voted against the legislation, calling it a stunt. The Wolf administration isn’t treating this vote as a gimmick. “We’re taking it seriously,” said Mary Isenhour, the governor’s chief of staff. Wolf told Radio PA’s Ask the Governor program that he’s confident he can persuade lawmakers to support new revenues for the sake of their local school districts. 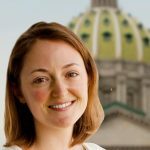 Freshman Rep. Martina White, R-Philadelphia, said she’s open to meeting with the Wolf administration, but she’s not convinced people can handle higher taxes. 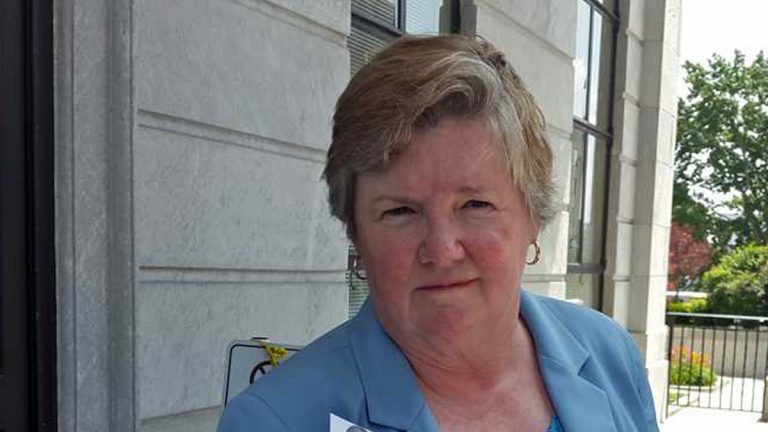 Rep. Kate Harper, R-Montgomery, said the leader that lawmakers readily heed is public opinion. She doesn’t see it tracking with the governor’s proposed tax increases.